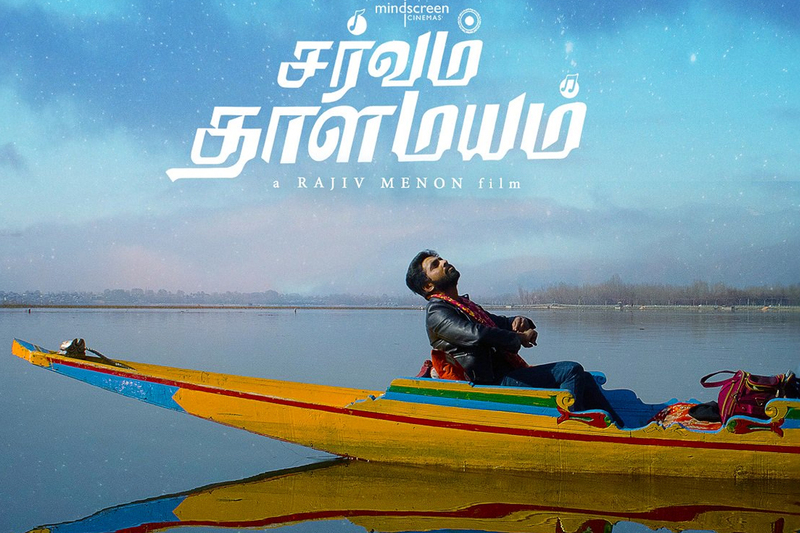 G.V Prakash’s much-anticipated musical entertainer Sarvam Thaala Mayam to release on 28th. 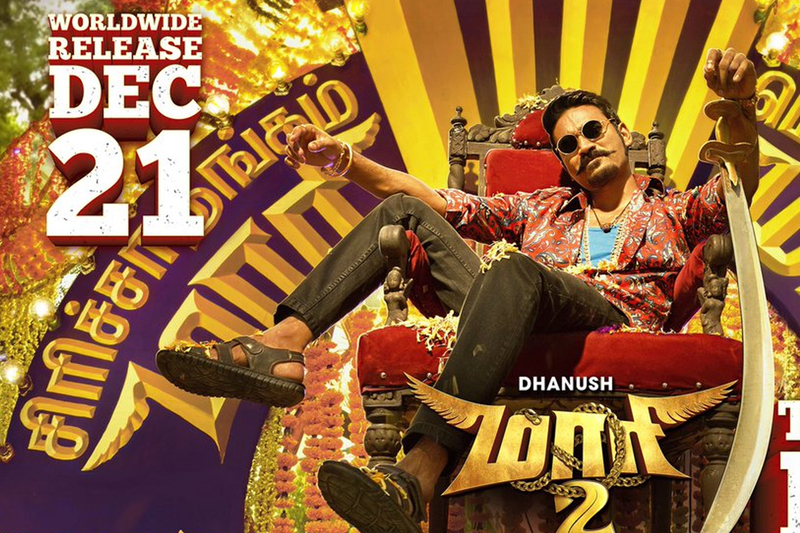 Dhanush’ much-anticipated mass entertainer Maari 2 will be released on December 21. 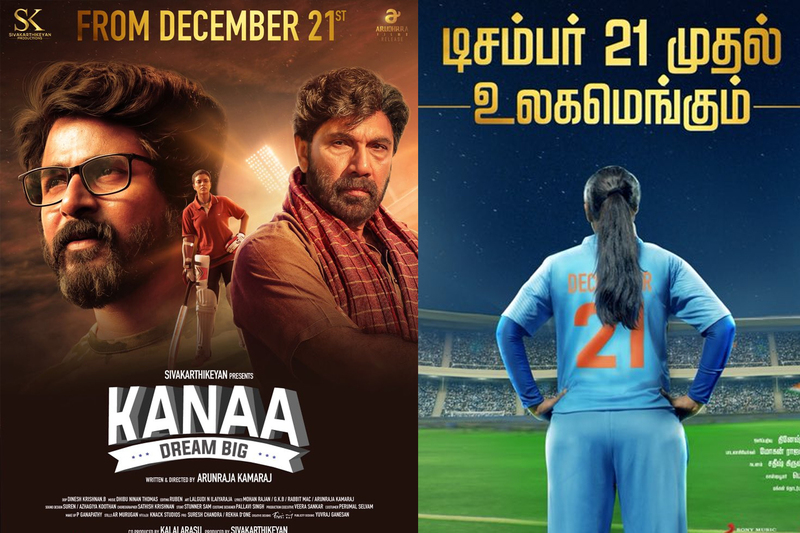 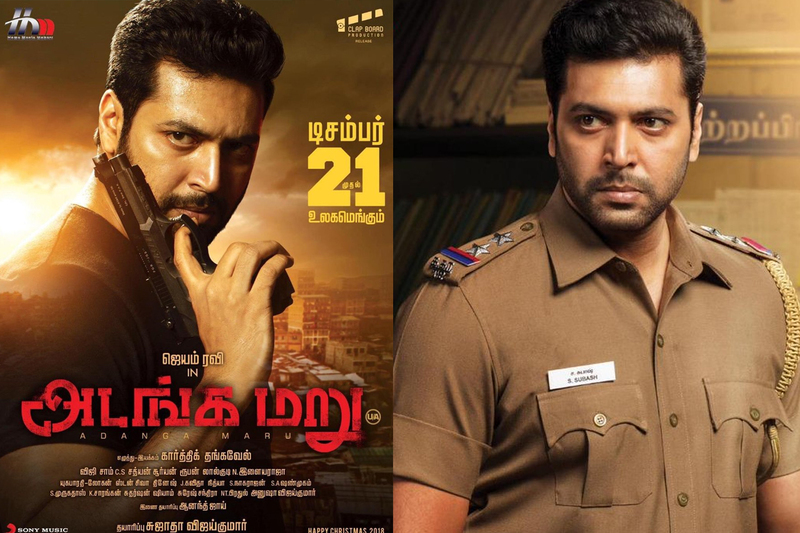 Jayam Ravi’s action thriller Adangamaru will also hit theatres on21st. 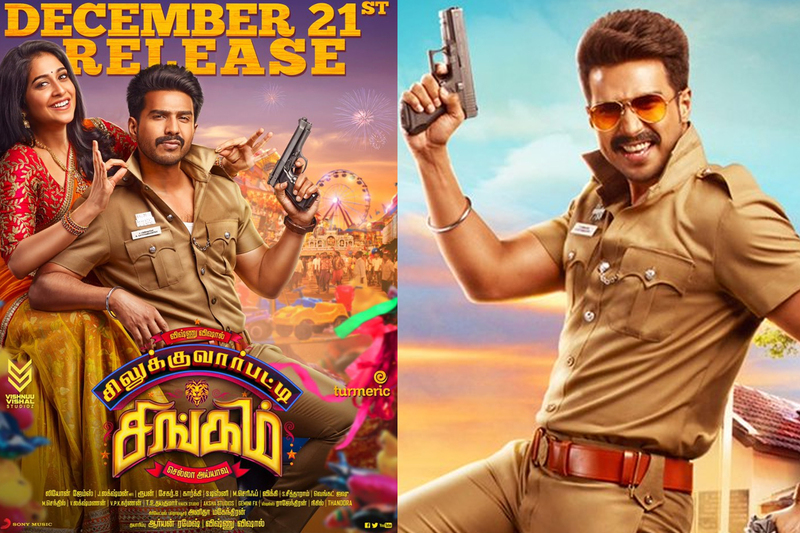 Vishnu Vishal’s Silukuvarpatti Singam to release on December 21st. 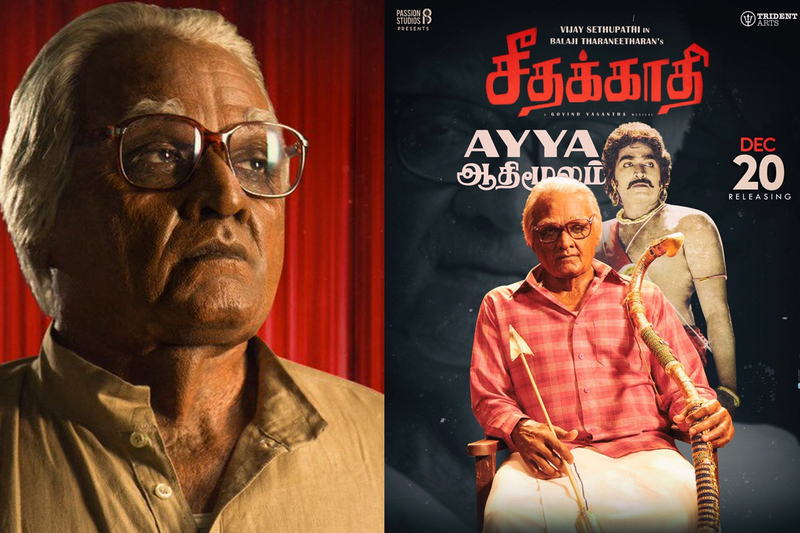 Vijay Sethupathi’s SeethaKaathi will hit theatres on December 20 as Christmas release! 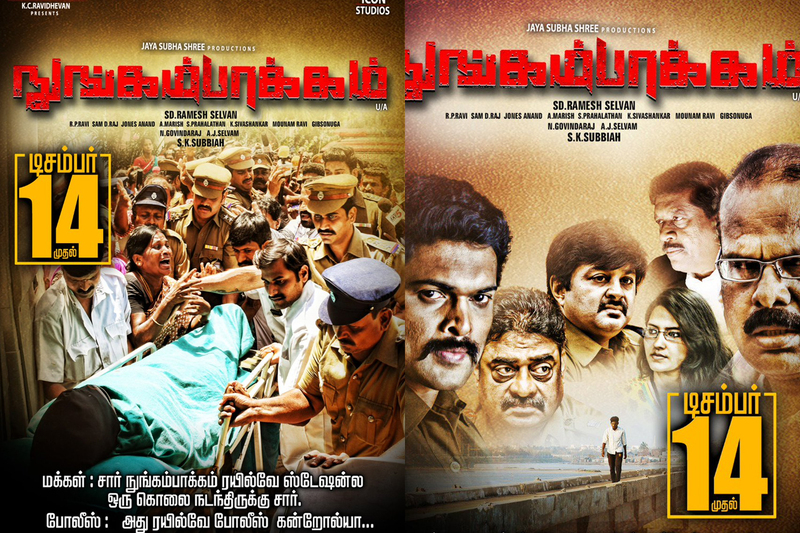 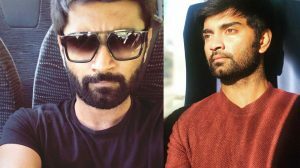 Nungambakkam, which is based on a real-life incident, to release on December 14. 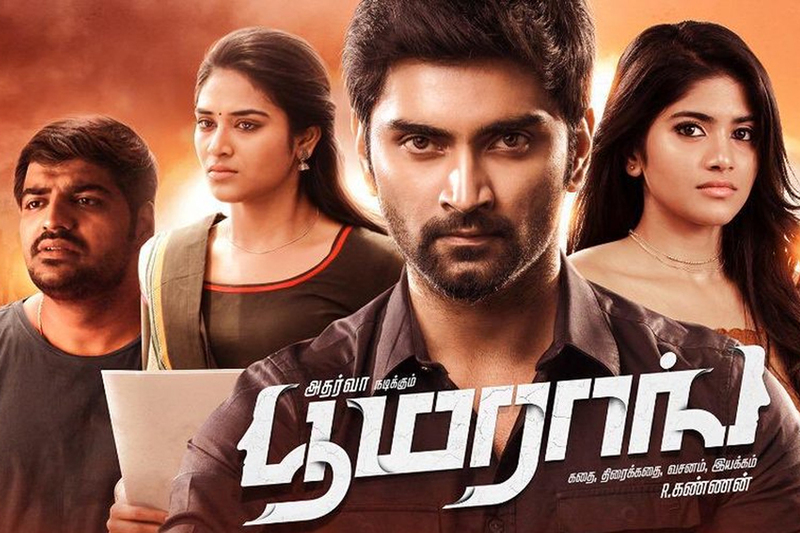 Seemathurai to release on December 7th. 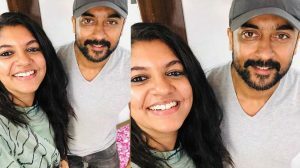 Celeb couples that we adore!